Do you! want to make a real difference in your community? fed up with anti social behaviour and other things like fly tipping, potholes then you may want to have a look at a scheme that has been going on now for years and that is ‘Street Champions’. Once you have joined up, you get a unique email address in which to send in your reports, you are now truly a street champion making a huge difference in your area, by reporting incidents as they happen, and anyone can be a street champion! 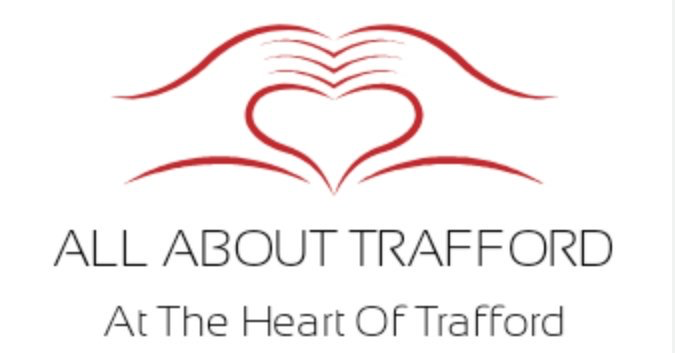 One Trafford was not around when the scheme first started and it does make a difference now to how fast the response times are, but your far more likely to be heard and action taken more so with criminality than you would be if you had decided not to join the scheme. So the question is are you up for it? if so click HERE and apply to become a street champion.